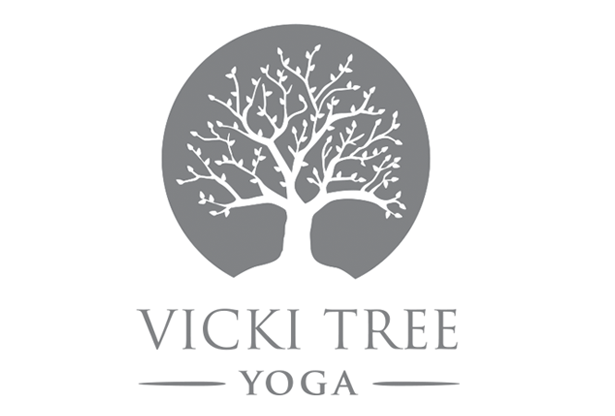 Welcome to Vicki Tree spin classes. The spin classes are offered in my home studio. There are 8 bikes available. The season for spin classes runs from mid October until March/April with both 6 week sessions and drop-in options. For March, the reduced spin schedule is now out. ALL CLASSES IN MARCH ARE DROP – IN only! Click HERE to sign up for drop-in classes. Description: 40 minute spin followed by 20 minutes of core/stretch. Bring water, yoga mat & towel. Classes are for all levels. Beginners are welcome. Come 10 minutes prior to start time. Instructors: Virginia Gingras and Andrea LaMantia (click on their names to learn more about each instructor) NOTE: Virginia will be teaching all the classes except Tuesday 6pm, but Andrea will sub at least one class per session in all other classes! Lucky us to have her back!! For Saturday – they will always be drop-in classes and a google doc will be used to sign up in advance.